The concept of a greener airplane is a no-brainer. The cost of fuel continues to rise. The supply of fuel continues to decrease. At some point in time the transition will inevitably have to take place where we’re using an alternative form of energy. But even this is trivial to all the other reasons for our Green Airplane. The ultralight industry thrived for many years. It made the magical world of flight available to a much larger spectrum of the population. The aircraft were simple, low-cost, and easy to operate. Anyone that was ever afforded a flight in ultralight aircraft, cruising out over the landscape at a mere 35 mph. Found it like riding on a magic carpet. A never forgotten sensation of freedom unsurpassed and unappreciated by anyone that has not had the opportunity. 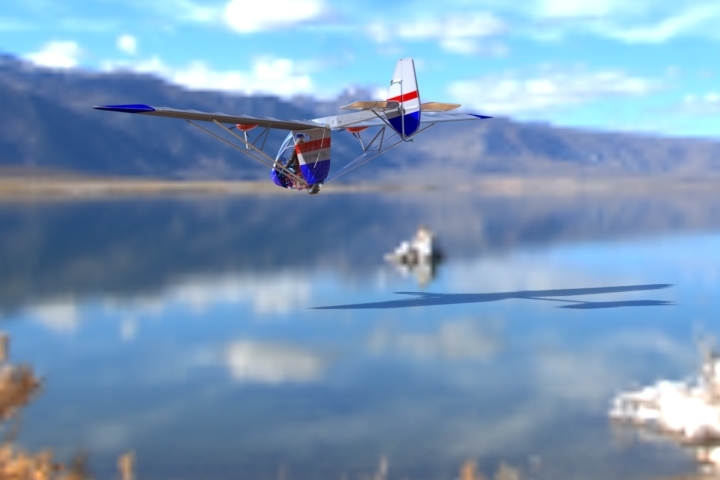 In recent years The ultralight aircraft industry has taken a nose dive and today is left with only a few manufacturers continuing to produce legal ultralights. There are many aspects of the industry that have changed over the years that contributed to the downfall of the ultralight industry. Certainly the introduction of the light sport aircraft rule didn’t so much destroyed the ultralight industry as much as recategorize most of the aircraft that had previously flown as ultralights. The real challenges to the ultralight industry have been other factors like noise,unreliability, safety, and cost. The noise factor. One aspect that created a poor reputation for the ultralight industry was the high power to weight ratio two-stroke engines required to power these aircraft. The concept of using an electric motor and reducing the noise level will completely change the perception from the general public about these aircraft. And you can understand why the general public would become annoyed with a two-stroke powered aircraft screaming in the background as it flew by at only 500 feet off the ground yet flying at a speed of 35 miles an hour, it would seem like the aircraft was there forever. The noise level of an electric aircraft at 500 feet would likely be undetectable.The pressure for airports located in metropolitan areas continues to mount with regards to noise acceptability. Airports are being forced to close, and most every airport located near a population density has noise abatement procedures for all aircraft. In the future we will see airports located in these high population density areas be revitalized if we can eliminate the noise issue. Everyone can see the advantages of reducing ground transportation congestion. The electric powered aircraft will probably be the saving grace for many of these airports. The unreliability factor. The problem of reliability with the two-stroke engines have made our company Rainbow Aviation Services thrive over the years. Our light sport repairman classes continue to fill to this very day. The ability to make a two-stroke engine reliable was not particularly difficult however the amount of knowledge, background, reference material and experiance necessary to do so was beyond the reach of the average aviator. The reliability of the two-stroke engine was regegated into the category of “death trap” by the vast majority of pilots. The number of actual two-stroke engine failures still remains relatively high to this very day. 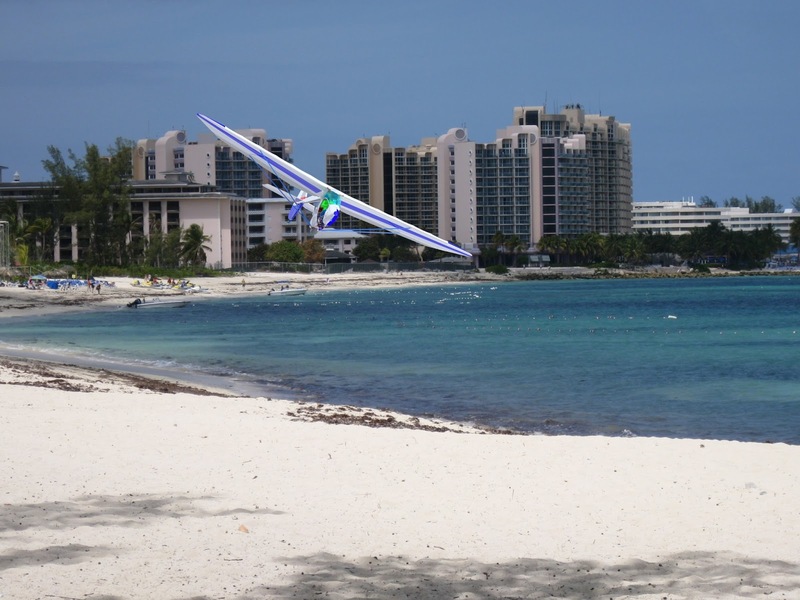 We dream of the day when the majority of sport aviation pilots are flying electric powered aircraft. Not that there will not be hurdles to overcome but as one customer said “when was the last time the blower motor in your furnace went out” the whole concept of having a power plant with only one moving part could very easily rival the reliability that we now see on turbine engines today. Not only that, but without the heat, mess, pollution, cost, etc. An anticipated cost of an engine overhaul basically involves two bearings. That in itself is a paradigm shift beyond comprehension. The growing fleet of electric powered aircraft in the world today shows the viability of this concept. And the evolution of electric powered aircraft is growing at an exponential rate while the growth and experimentation with petroleum-based power plants continues to diminish. 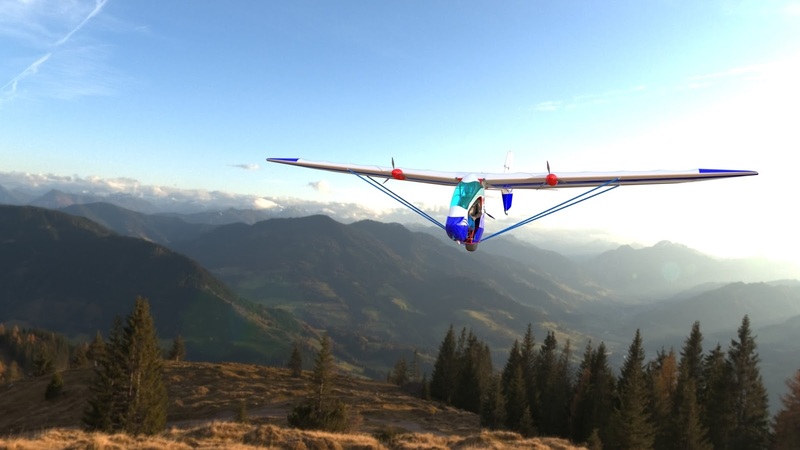 Because our EMG-6 motor glider is in fact a glider and can use the wind and the thermals to sustain flight. That being said the cost of operation for electric powered aircraft such as ours we believe will be very low. The actual cost of electricity less than a few dollars per hour of operating time. Cost of batteries will continue to decrease as the technology changes and the manufacturing capability improves. The cost of motors we anticipate will prorate at a cost of less than one dollar per flight hour. I encourage you participate and help in our endeavor to push forward this concept of electric powered aircraft. We believe that we are developing an aircraft that will be good for the environment, promote aviation from the ground up, improve the accessibility of flight, and will be laying the groundwork for the next generation of aircraft.